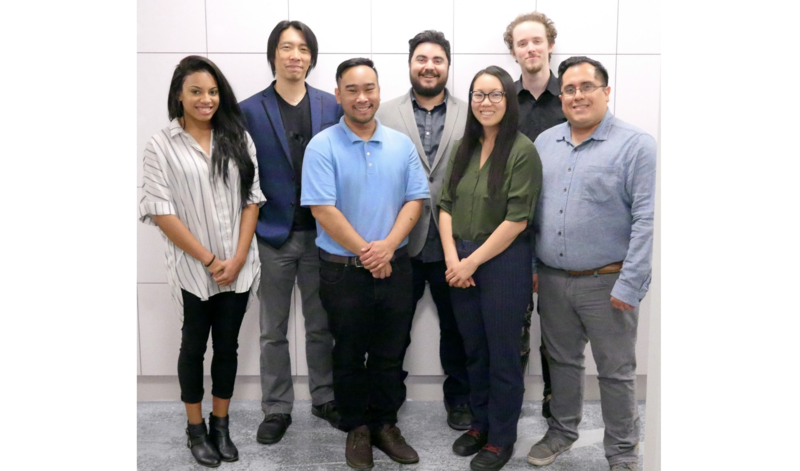 Orlando-based film studio Dolphin Image–founded in 2018 by Delphino Huang and several Full Sail University alumni–has partnered with ARwall, a Los Angeles-based company poised at the forefront of large-scale interactive technology. Dolphin Image recently closed a $2 million seed funding round to enter into a strategic partnership with ARwall and to develop ARwall’s augmented reality (AR) motion picture effects tools. The ARwall Effects System generates real-time CGI effects using a LED “smart wall,” allowing filmmakers to capture VFX in-camera, without the need for a green screen or excessive post-production; this matches Hollywood-grade VFX without the Hollywood cost. This technology allows studios like Dolphin Image streamline their filmmaking process and budget, and turn their focus toward creating compelling stories. The ARwall and Dolphin Image partnership marks an important step toward making dynamic VFX implementations cost-effective, revolutionizing modern film production processes. Hired Sword, Sucker Gun is currently in pre-production along with several other projects, positioning central Florida as a future-driven, growing filmmaking community. ARwall is innovating practical AR-based technologies for advertising, automobile, entertainment, music, med-tech and enterprise applications. A front-runner in AR innovation, ARwall’s game-changing products provide a wide range of real time solutions, including using AR to capture in-camera visual effects and eliminating the need for a green screen. Its cutting-edge technology creates an interactive “virtual window” that turns any screen into an AR capable device and delivers spatial imaging technology four times faster than anything equivalent on the market. Dolphin Image LLC is creating a forward-thinking environment for filmmakers to tell great stories. Providing both technical and business knowledge bases to aide filmmakers, regardless of level, Dolphin Image brings filmmakers’ stories, characters and worlds to life. The progressive studio promotes fair industry compensation, respect to creativity and diversity, and accommodates for remote virtual workplaces. Dolphin Image is one of the fastest growing studios in film due to its use of cutting edge technology and visionary ideas.